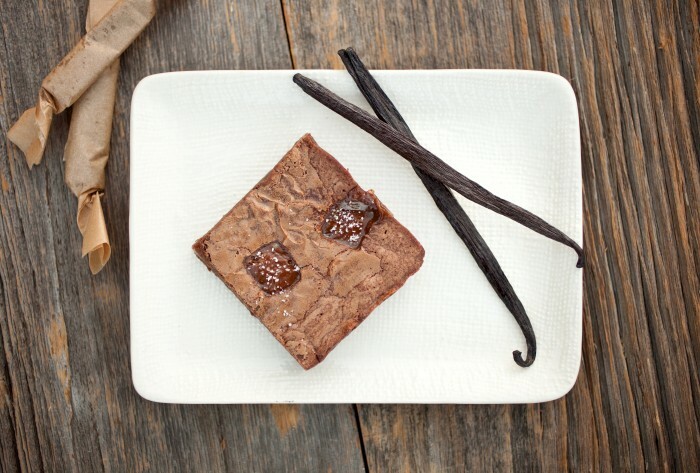 We’re so glad you’ve decided to visit our sweet corner of the internet. 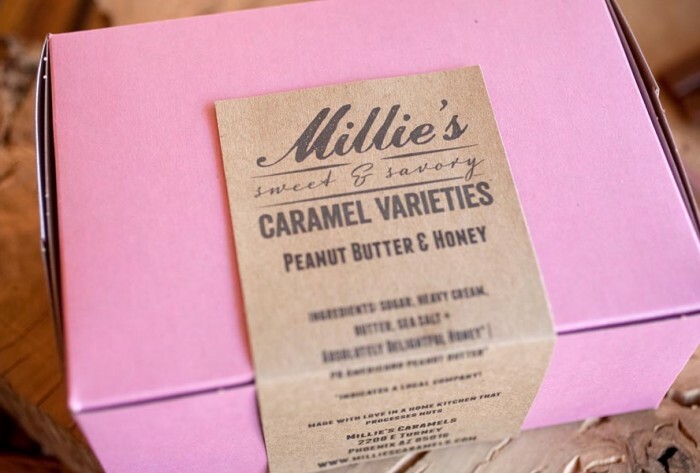 Millie’s Caramels is a little company dedicated to creating all sorts of tasty caramel treats. 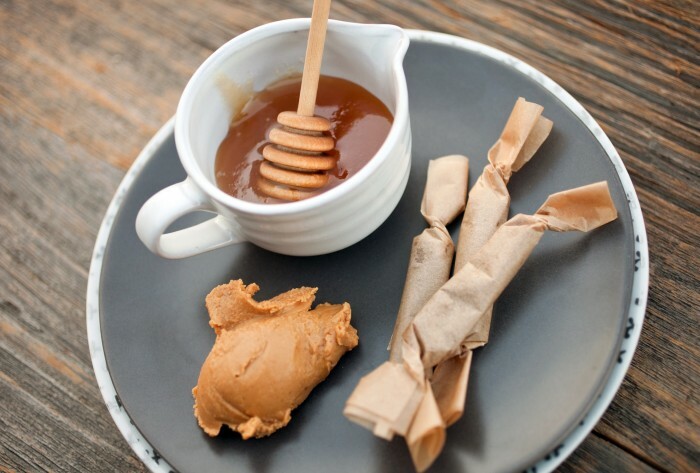 We’re taking traditional caramel and making it a little more modern and fun. What does that mean? 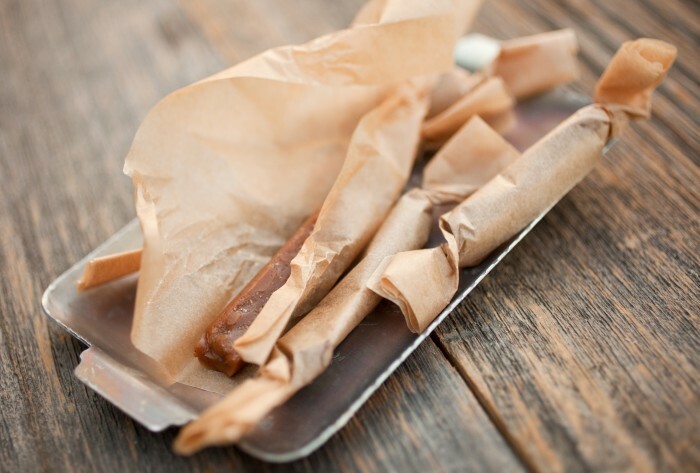 It means chewy caramel candies in all sorts of creative flavor combinations. 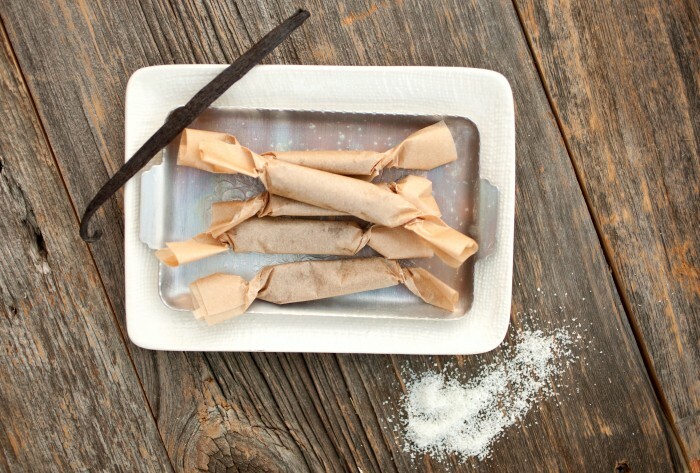 Some of our favorites are Rosemary & Black Pepper and Ginger & Toasted Coconut. Sound intriguing? We hope so!